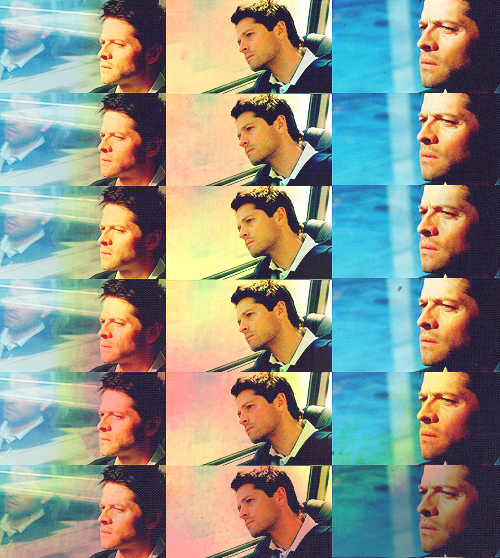 प्रशंसक कला. . Wallpaper and background images in the Castiel club tagged: castiel. This Castiel fan art might contain धूप का चश्मा, काला चश्मा, रंगों, काले चश्मा, and रंग.